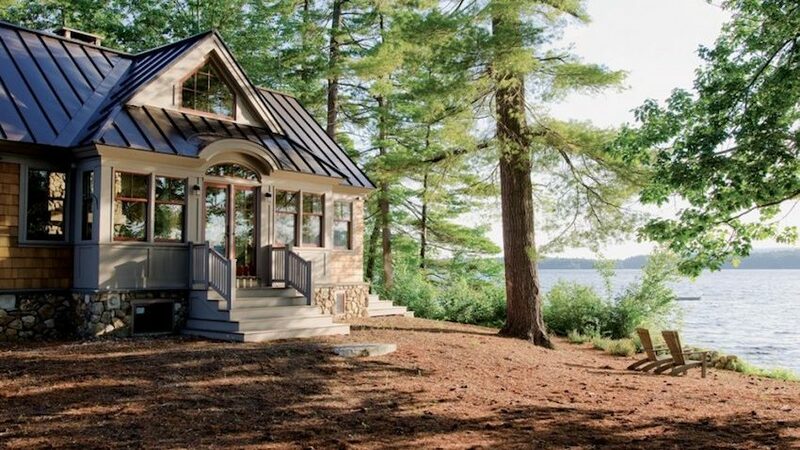 Maine Homes by Down East celebrates the diversity of houses that define our state through a database of more than 17,000 local real estate listings and photo-rich features on spaces of all stripes — from architectural marvels to cozy, character-filled camps and cottages. 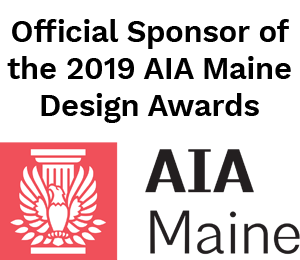 Believing that good design should be democratic, we also connect readers with information and resources they can use when building, improving, greening, or decorating their Maine property. Since 1954, Down East — the largest paid circulation magazine dedicated to the Pine Tree State — has evoked and illuminated the spirit and culture of Maine. 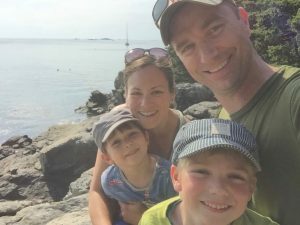 In 2016, the magazine tapped editor Sarah Stebbins to expand on its existing home coverage with the launch of MaineHomes.com. A native of Cousins Island in Yarmouth, Sarah began her career at In Style magazine in New York, where she worked on the launch of In Style Home and covered such topics as actor Emilio Estevez’s wine cellar and singer Jewel’s walk-in closet, which included shelving for 50 pairs of jeans. Sarah later worked as an editor at Martha Stewart Living — developing a love of white dinnerware, faux bois furnishings, and “Martha Blue” accessories that remains strong today — before moving home to Maine to freelance write for magazines such as Real Simple, This Old House, Southern Living, and Every Day with Rachael Ray. Prior to her position at Down East, Sarah was the managing editor of Maine Home + Design magazine. She lives in a work-in-progress 1930s Colonial in Portland with her husband, Mark, little boys, Luke and Noah, and Mississippi mutt, Junie. You can follow her home adventures here.